Scroll down to read the profiles of our Director, our Associates, and our Affiliations. 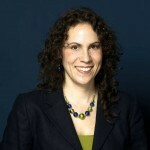 Bettina Pickering founded Aronagh in 2010. 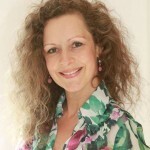 She is an experienced management consultant, executive coach, leadership trainer and therapist. 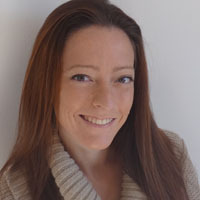 Her unique combination of skills and experience enables her to develop and deliver tailored and multi-disciplinary coaching, development and consulting solutions that help teams and individuals to quickly make significant improvements to their performance, creative abilities and well-being. Nyali Muir is a Transformative Coach, Leadership Trainer and Health & Wellbeing Consultant. Nyali has worked internationally for over 25 years, with a diverse range of individuals, businesses and cultures. 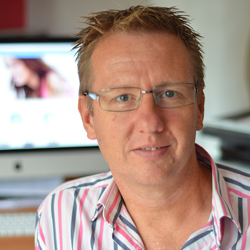 Paul Houlton is the owner of Blue Sky Creative, a UK based web hosting, web design and mobile app development company. He built and designed the Aronagh website. One of his current projects is working with Media Rights companies to gather requirements and build augmented reality apps for April 2015 Miptv market. Loren Schmal is the owner of CyberPA, a South African based Virtual Assistant company.